This rose will never fade. Inspired by nature, it symbolizes love and passion. 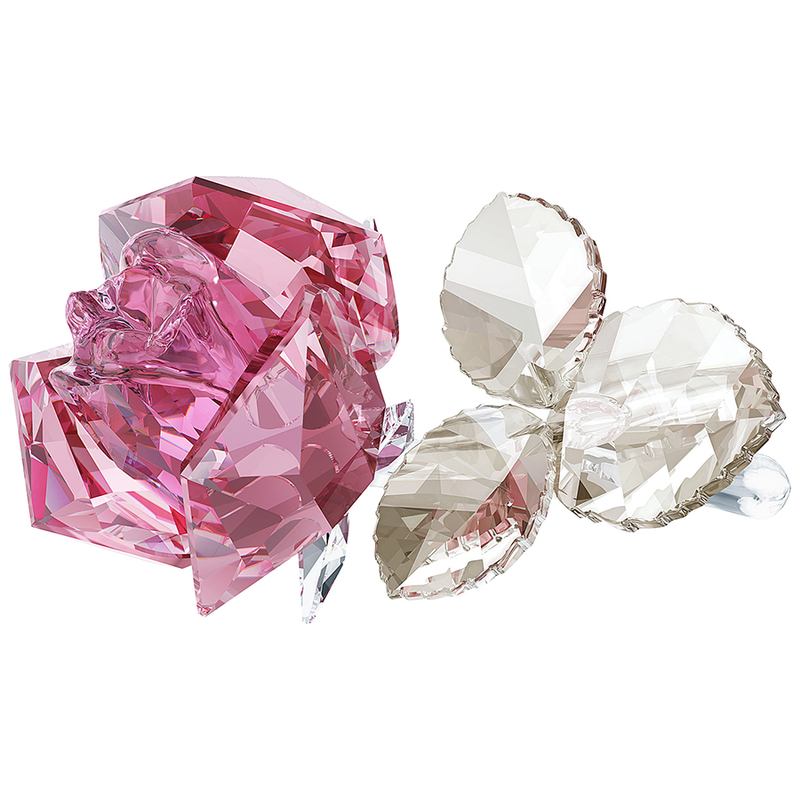 The pink crystal bud harmonizes perfectly with the three clear crystal leaves.